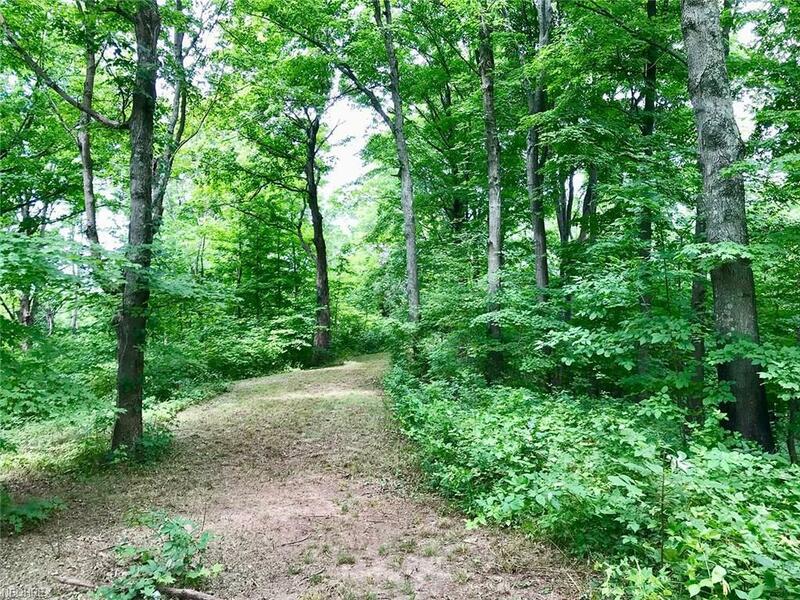 6.44 Acres Wooded Hunting & Recreational Land - Attention Nature & Recreational Enthusiasts - Seneca Lake Noble County Wayne Twp.ABSOLUTE AUCTION, all sells to the highest bidder on location: SATURDAY SEPTEMBER 22, 2018 12:00 PM. REAL ESTATE: The 6.44-acre wooded property is located near beautiful Seneca Lake with loads of wildlife, fishing, and nature. Great getaway! Feel free to walk the land at your own risk and convenience prior to auction. TERMS ON REAL ESTATE: 15% down auction day, balance due at closing. A 10% buyers premium will be added to the highest bid to establish the purchase price, which goes to the seller. Any desired inspections must be made prior to bidding. All information contained herein was derived from sources believed to be correct. Information is believed to be accurate but not guaranteed.